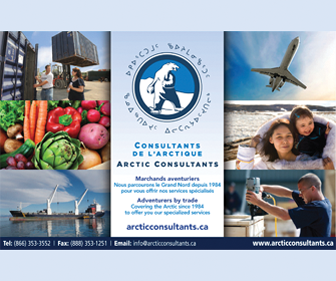 What do you do when 66 Arctic cruise passengers can’t return to their ship after a shore excursion in a small boat? 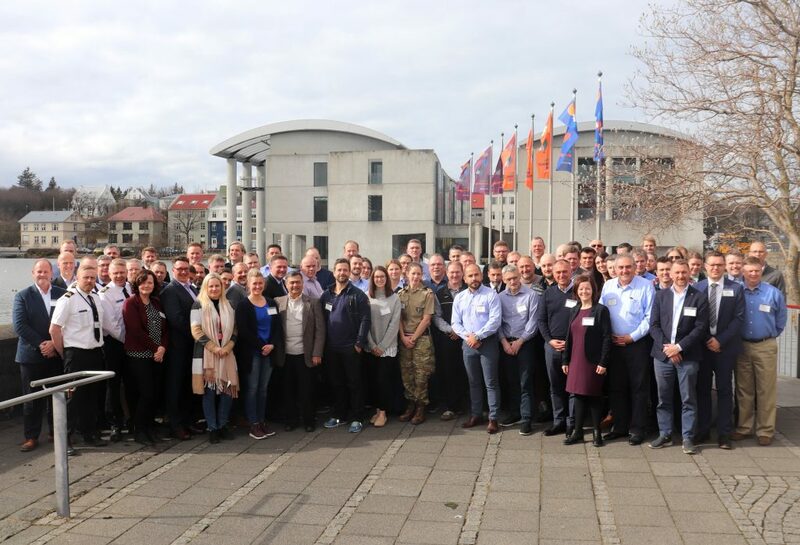 That was the challenge posed to more than 80 representatives from the Arctic expedition cruise industry, search-and-rescue officials, and academics who participated in the Fourth Joint Arctic Search and Rescue Workshop and Tabletop Exercise in Reykjavik this week. The goal of this year’s exercise: plan the rescue of passengers and personnel stranded on land, away from the cruise vessel. The annual mock search-and-rescue event is organized by the Association of Arctic Expedition Cruise Operators, the Icelandic Coast Guard and the Joint Rescue Coordination Centre North Norway, although this year the tabletop exercise was developed and led by the Canadian Coast Guard, according to a news release from the cruise ship operators. For the exercise, cruise operators and search-and-rescue responders were grouped together by region into four groups covering the Svalbard islands, Iceland, the Canadian Arctic and the Faroe Islands. The groups were then asked to respond to the incident as it would play out in their respective area. The scenario, which prevented the cruise passengers from getting back to their ship, was further complicated by bad weather and medical issues. Among other things, the participants discussed how to ensure the passengers’ safety and comfort and how the cruise operator and search-and-rescue responders could work together. “We see that joint exercises help cruise operators and SAR responders understand each other’s procedures, capabilities, concerns and perspectives,” said the Arctic cruise ship association’s executive director Frigg Jørgensen in a news release. For example, some participants were surprised to learn that rescue helicopters can assist with polar bear watch using thermal cameras. Others were not aware that some cruise operators routinely bring tents, emergency stoves, survival kits including medicines, and the ship doctor when they go ashore for excursions. Last August, Nunavut search-and-rescue response was tested when the 117-metre Akademik Ioffe grounded near Kugaaruk with about 160 people on board, who all required evacuation. The Transportation Safety Board continues to look into that incident, in which no one was injured. Wow, nice looking group. 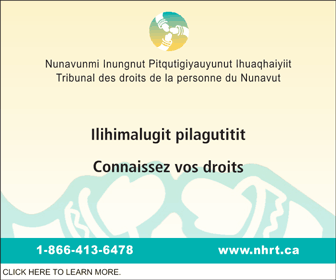 Not a single indigenous person from the Canadian Arctic. One incident does not an expert make; someone who would know where the shallows and shoals are located. Let’s see, Icelandic Coast Guard, Norwegian SAR authorities at a European event organized by Association of Arctic Expedition Cruise Operators – an organization focused mostly on the European arctic. The Canadian Coast Guard was lucky to have been invited at all. 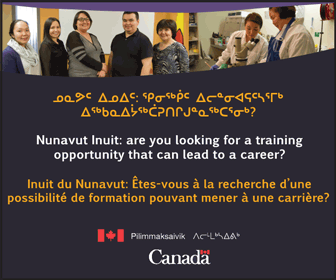 If you look at the official schedule of the event, and not what Nunatsiaq News said, it is clear that Canada was little more than an observer at this event. Canada should consider itself lucky that it was invited to these event, the ethnicity of the Canadian participants is of far less importance than the fact of Canadian participation. Hopefully, in the future, this will lead to better international cooperation. PS. I have no doubt that the American submariners who transit under the ice have the best knowledge and maps of the locations of shoals and shallows of anyone. 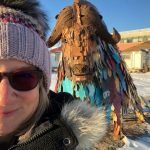 Did some more reading, the Canadian Coast Guard representative was the Superintendent of Arctic Programs who did a presentation on “Engagement of Indigenous Peoples in the Canadian Arctic for Local Search and Rescue”. It is pretty impressive by any measure.